Make it your mission to become a part of the Circle of Red. Your support, influence and gift will make a tremendous impact in the lives of so many women. 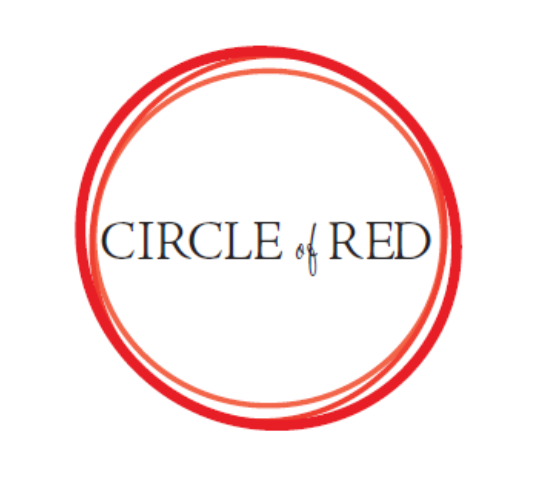 Please contact Christina Asaro at christina.asaro@heart.org or 203-303-3340 for more information on how you can join the Circle of Red.